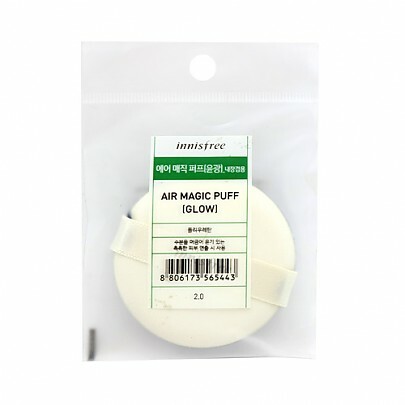 Radiant your Skin Care with the [Innisfree] Air Magic Puff Glow! we aim to provide you best korean products to take good care of your skin, including Cosmetics, Accessories&Tools, Others. Hydra Others online. BBcream & Foundation & Cushion can also be used as a puff. 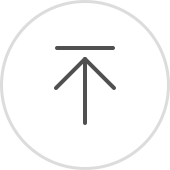 how many times can this be used? Good puff bought on sale. 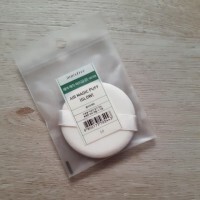 car…@gmail.com This is a good puff I bought on sale to try. Glad I did. 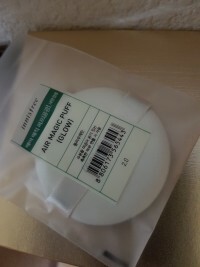 Nao…@gmail.com Absorbs and distributes Innisfree matte foundation well. I'm sure it works with other cushion foundations as well. 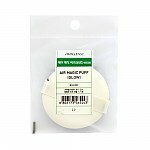 cin…@live.com Puff for foundation and not for powder.